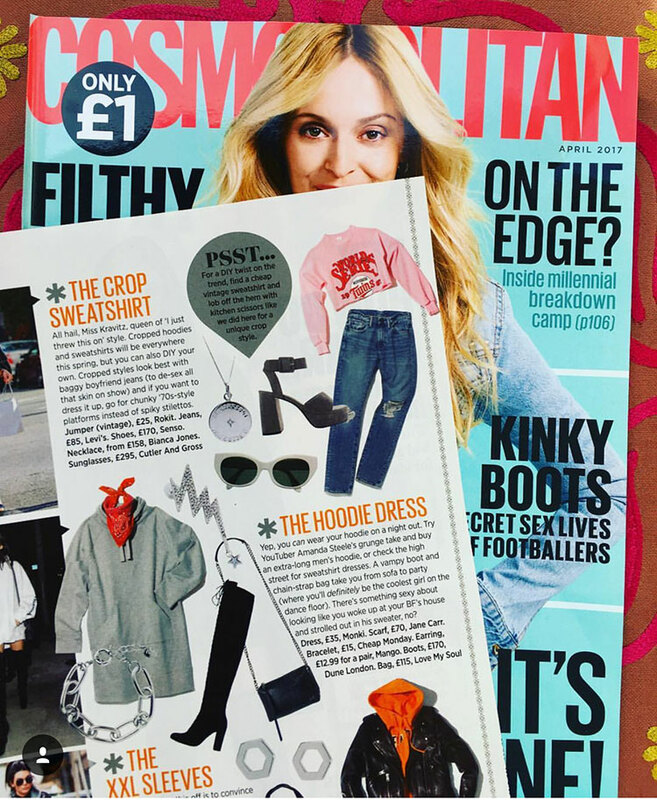 Spotted in this month’s Cosmopolitan magazine is none other than a piece from our new collection, the Diamond Latitude and Longitude Necklace, which is very quickly becoming a firm favourite. Move aside the classic monogram personalised jewellery, and say hello to this unique way of personalising jewellery for your loved one. Mark a special place between you, and choose latitude and longitude coordinates to be hand engraved on our discs. We call it our very own hero piece, one that can be worn with your casuals by day while also being a piece that is sure to glam up any outfit by evening. What more could your girl want, Cosmo love it too, and it is sure to become a treasured piece in her collection. Our Diamond Latitude and Longitude Necklace are inspired by the time of ancient Greeks when explorers travelled by starlight, the now lost art of celestial navigation where the sun and eclipses of Jupiter’s moons revealed the secrets of their exact location. With this in mind, your chosen destination becomes even more meaningful knowing that the latitude and longitude coordinates have been determined by the celestial heavens above. What is more, the brilliant cut sparkly diamond embellished in the centre of the disc is set in a Victoriana star style setting reminiscent of a star from the night skies above. A special touch as the diamond is known to be the symbol of love. 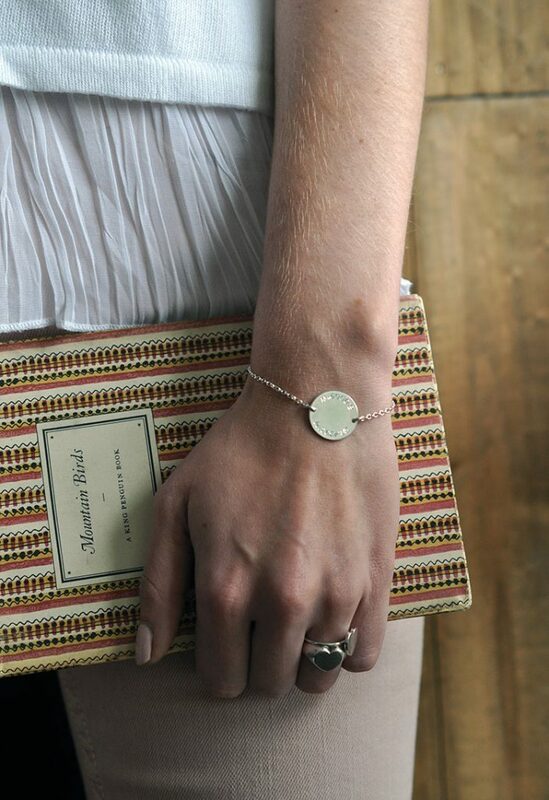 The Latitude and Longitude Necklace Collection is a unique way to personalise your jewellery. And if you want to go the extra mile with giving someone jewellery, then personalisation adds a dimension of thought and meaning to your gift. 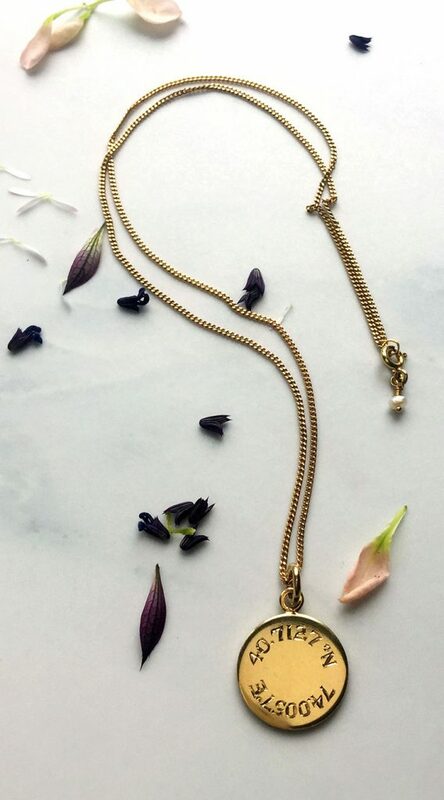 Commemorate a memory shared with the recipient and have is permanently marked on a necklace. Why not choose the first place you met, a place you shared lots of laughter, a holiday or simply your home. Show them that even if you are apart, you will always be with them with this shared memory. This necklace is the ideal gift for the big occasions in your life while also being a celebration of friendships and relationships. A popular choice for newlyweds with the location of their wedding hand engraved, or even the location of their very first date. The latitude and longitude necklace collection also makes for the ideal gift for the avid travellers in your life, engrave the location of your home on the disc so your loved one can be reminded of you and the family as they head off on their adventures. Or perhaps they have just returned, and you want to spoil them with a welcome home gift, find out their favourite spot from their escapades so that they can remember this location forever and ever. Add possibly the most sentimental piece of jewellery to your girl’s collection with our Diamond Latitude and Longitude Necklace. Diamond Latitude and Longitude Necklace, a secret set of co-ordinates just between the two of you. Make her feel loved like nothing else.